Learn something new in 20 seconds or less! GIFtastic Tech Tips feature a nifty new time saver or feature you didn’t know about! 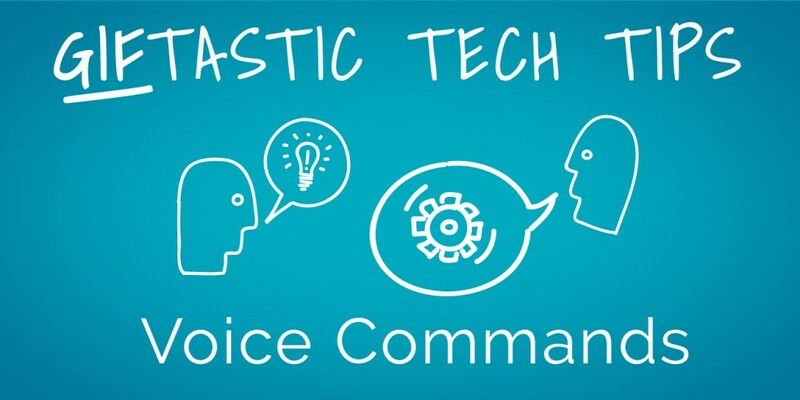 Today’s GIFtastic Tech Tip teaches us how to abandon our keyboards in favor of our vocal chords. While the Siri option on new iPhones taught the world how to speak to an inanimate object, Google has taken the measure one step further and allowed for their “Okay Google” voice prompt to work on computers as well as Android devices. Check out the gif below and learn why you’ll never need to browse the web with your fingers again!